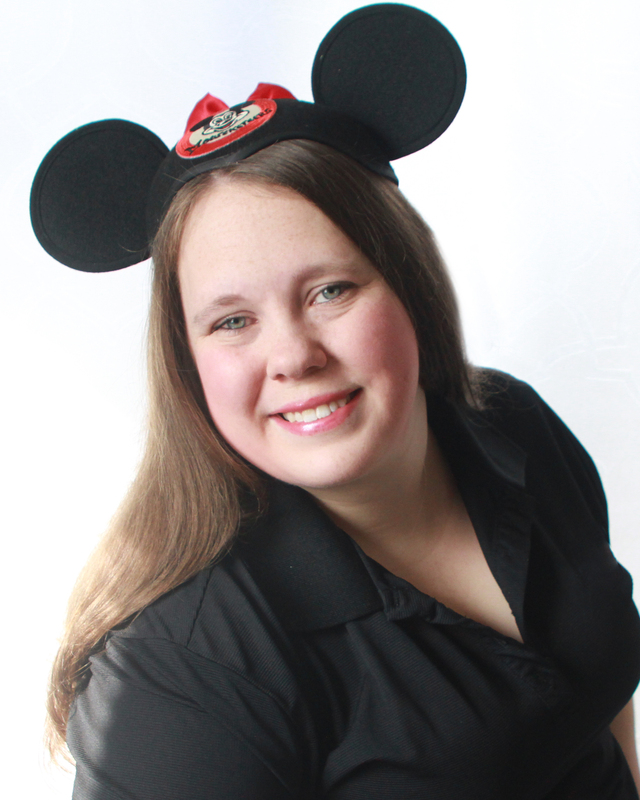 Kari Buckalew is a Vacation Specialist at Magical Vacations LLC, specializing in Disney Destinations. She is available to help with every aspect of planning your magical vacation which includes resorts, tickets, dining, fast-passes, cruises, and much more! Kari is a graduate of Disney’s College of Knowledge, and has attended several education trips to different Disney Destinations. Kari has been married since 2014, honeymooned at Walt Disney World, and has two young children who both love Disney! Kari also has an education in Photography. With over 10 years of background and work in photography and graphic design, she encompasses the creativity that comes with Disney! If you want to know some of the best tips for photographing your Disney Vacation, or the benefits of using Disney’s Memory Maker, she’s your lady! Make sure to put KARI in the agent request box! This was such an amazing experience. Kari was so incredibly helpful and made our trip so easy! When I first thought I wanted to take a honeymoon to Disney I thought "I don't even know where to begin to plan this!". Someone recommended me to Kari and she literally did it all for us!! She was so patient with us and never got frustrated with us when we changed a million things. She was always very quick to respond and in such a happy mood. I recommend her to anyone who even mentions Disney! Thank you so much for being so wonderful and making our Disney trip so easy and amazing!! Kari B was AMAZING when it came to helping my family plan our vacation to Disneyworld! We were a party of 6 adults and she was able to design an itinerary what fit our needs and interests. My father needed to borrow a wheelchair from the park and she was able to find and reserve one for us within the hour. I recommend her to everyone I know or even if I over hear strangers talking about it at the store! Clearly, her fairy wings are invisible because she truly made our trip magical! We go to Disney every year. We own a condo 15 minutes from the resort. Last year we wanted to do something different. We wanted to stay at Disney's resort because we had heard so many great things about actually staying at Disney. I was lost. Where was the best place to stay? What all could we do? So many questions I had for someone to answer! 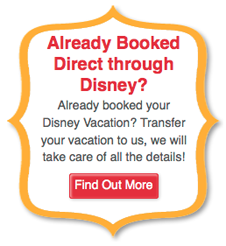 I reached out to Kari at Magical Vacations and she literally took care of EVERYTHING! I had nothing to worry, well except to bug her with my never ending questions that she never cared to answer! She booked our hotel, she ordered our magic bands, she reserved our fast passes, she gave us advice, and so much more. If you really want the ends and outs of a Disney vacation and not have to worry about a thing, I would contact Kari to book your Disney vacation! Oh I forgot to mention the Minnie box! It was such an awesome prize for my 5 year old to open and the book that came along with it made me feel organized and complete!